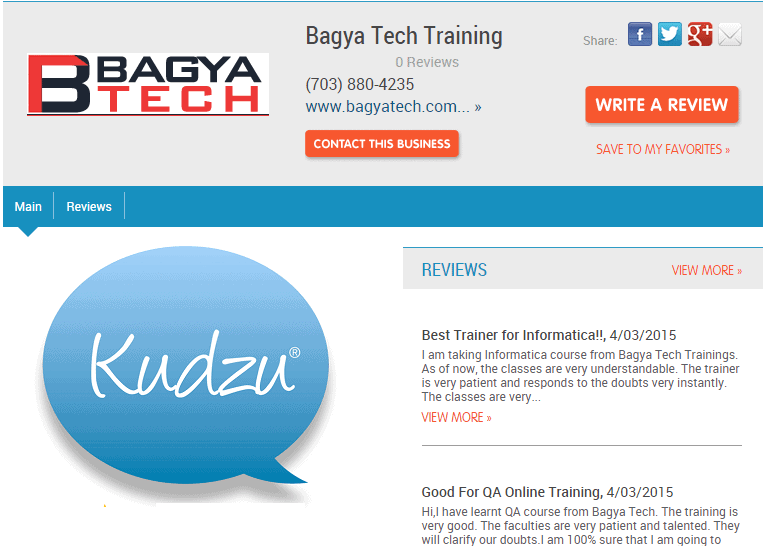 We at BagyaTech offer top quality .NET Online Training. Our dot net course emphasizes more on practical practice. Our students are working in IT companies. Trainees are provided with adequate tutorials, video libraries, customized training sessions and live video recording. We give Mini Projects to our student for .NET course. Once the trainee gets perfect with the mini projects, the IT companies provide them with Major Projects. 50% online video tutorials and live recordings. 30% hands on examples, video library and customizable classes. 20% day to day assignments. 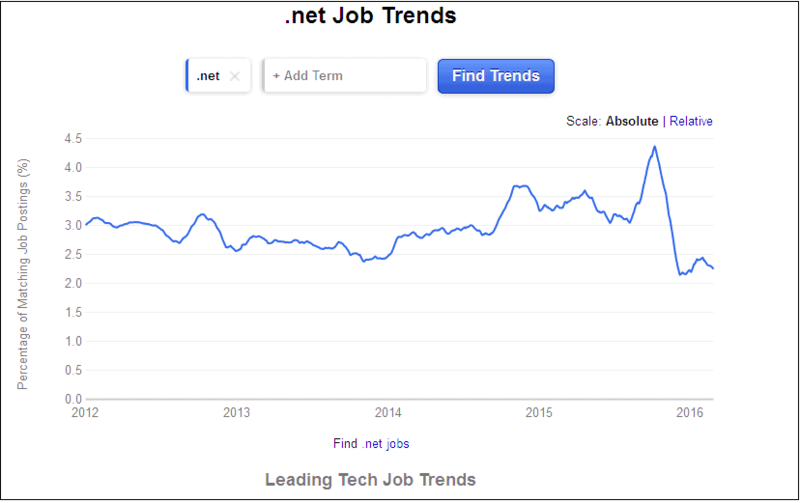 There are several aspects which boost top notch .NET Online training. One such point is individual care. In order to be the best, we at BagyaTech offer individual care to our trainees. Every student is given good attention and high efficient sessions. Thus, our Dot net course offers a complete coverage of dot net structure and ASP.NET technique characteristics such as Master Pages, State Management, ASP.NET Architecture, Data Access and User and Custom Controlling. Other subjects covered are Authentication & Authorization, Web Configuration, AJAX, Instrumentation and Deployment, Health Monitoring and Web Services. Thus, we provide each of our students with complete brilliance and expertise in this field. All our classes are carried out for whole day and you can take admissions as per your leisure. Our thoughtfully crafted curriculum and training module assures job oriented and career focus classes. With BagyaTech, you can get a comprehensive knowledge about .NET course. Once you register for the course, you’ll get placement assistance from our marketing team. We schedule the demos of .NET course on demand and depends on student convenient time. I am taking Dot Net course from Mr.Mahesh reddy. He teaches with live examples and very knowledgeable as well. I liked the way he teaches and also makes sure that every student understands the concept.